FREE iOS Apps ~ Philippine Freebies, Promos, Contests and MORE! 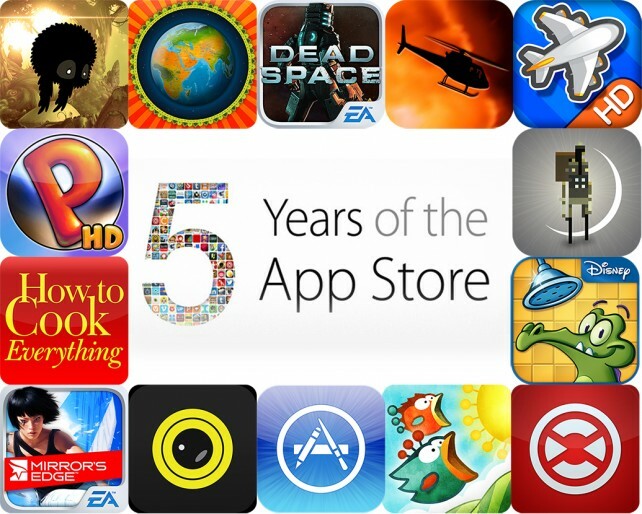 It was Apple App Store’s fifth birthday last July 10, 20113. In celebration of this momentous occasion, Apple in partnership with iOS developers decided to give away FREE apps for a limited time. Games like Angry Birds Star Wars and Dead space are just some of the FREE apps available. See the entire list here.